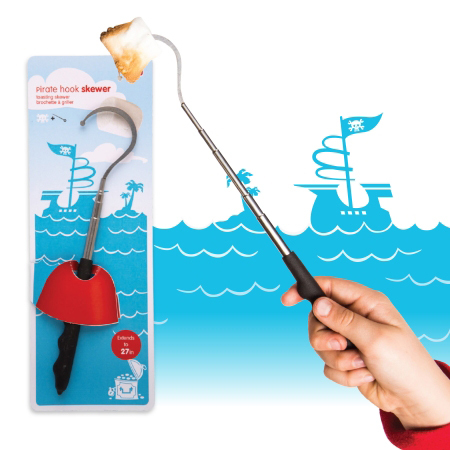 Roast the perfect marshmallow or hot dog and feel like a pirate with this fun pirate hook shaped skewer. 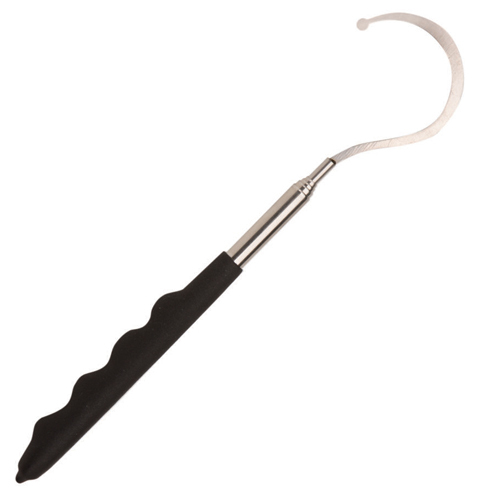 Toasting skewer extends to 27-Inch. Great for barbecues or camping.